Star Dance School houses 3 studio spaces within its 2 locations: Brighton MA Dance Studio, and Newton, MA Dance Studio. Please see the studio addresses, descriptions, and rental rates, and policies below. Studio space is available to rent for private lessons, classes, rehearsals, auditions, performances, general fitness activities, or other special events. If you are interested in renting one of our studios, please email us at info@stardanceschool.com. Hosting a Birthday Party for your child or any other non-alcoholic event? Ask us about our birthday party and events packages! Call 617-202-9200, or email us at info@stardanceschool.com. Absolutely no alcohol or smoking is permitted in the studio. Studio rental is available for dance rehearsals, classes, auditions, photo shoots, informal showings, non-alcoholic birthday parties, bachelorette parties, bridal showers, business meetings, and more. *You are welcome to bring extra tables and chairs if needed. - Private Non-Alcoholic Parties and Other Events: first 2 hours: $300, $100 for every additional hour. Please Click Here to Read our Studio Rental Policies. Interested in Star Dance School Brighton Dance Studio Rental? Please email us at info@stardanceschool.com, and allow us at least 3 days to respond. 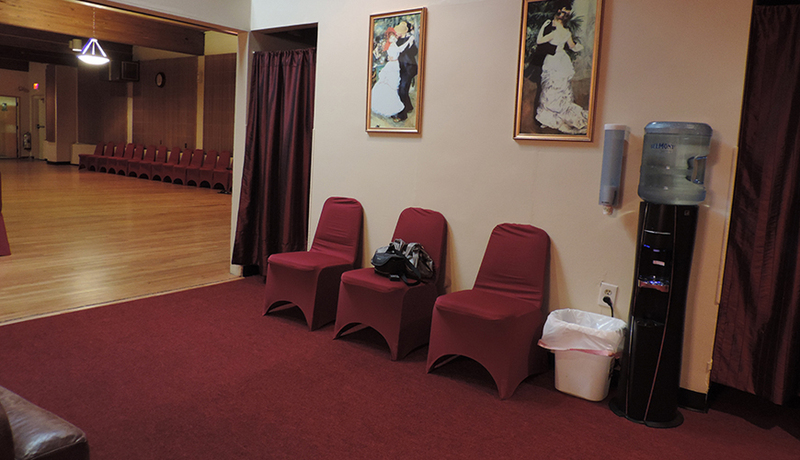 Studio rental is available for dance rehearsals, classes, auditions, photo shoots, informal showings, and more. Star Dance School Brighton Dance Studio's total space is over 800 sq. ft and can hold up to 20 people. 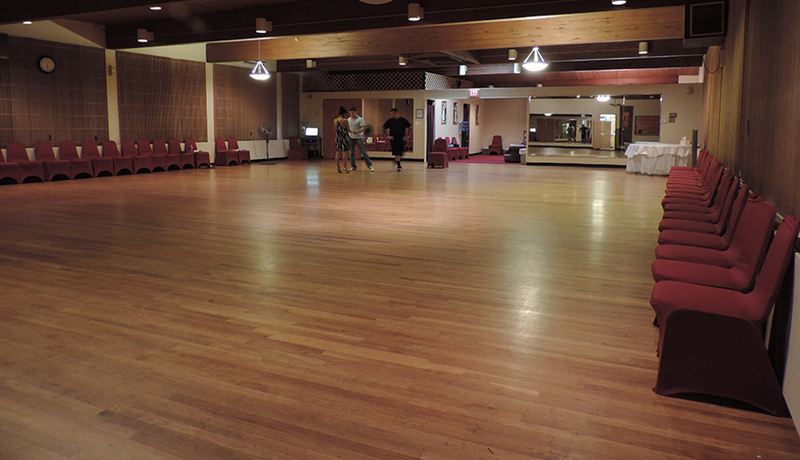 Interested in Star Dance School Newton Dance Studio Rental? - Please leave the studio clean. If the room is left in unacceptable condition, a $50.00 cleanup fee will be added to your total charge. - No food or drinks, or sharp objects are allowed on the hardwood floors - Replace all equipment to its original place. - Stay within your designated time limit. The tenant must vacate the room by the time specified on the signed contract, or he/she will be billed in 15-minute increments for additional time used. - Rental agreements could be issued to adults 21 and older only who can accept responsibility for the supervision of guests in the room throughout the rental period. The Renter is responsible for maintaining orderly conduct among all participants.